Richard Simeon Gabriel (born June 5, 1952) is a West Indian cricketer. He played 11 One Day Internationals for the West Indies in 1984. Gabriel made his debut for the Trinidad & Tobago aged just 16 years old in 1968. He was the youngest player to play for the national team. In 1970 he represented the West Indies Youth team on their unbeaten tour of England. 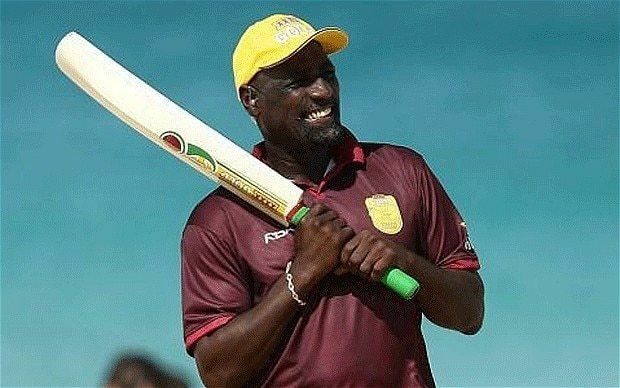 He eventually got his chance to represent the West Indies for the 1983-84 Benson & Hedges World Series Cup One day International tournament in Australia replacing an injured Gordon Greenidge for that series. He played all of his 11 internationals in Australia opening the batting. He scored 167 runs at an average of 15.18. He returned to play for T&T until the 1985-86 season.